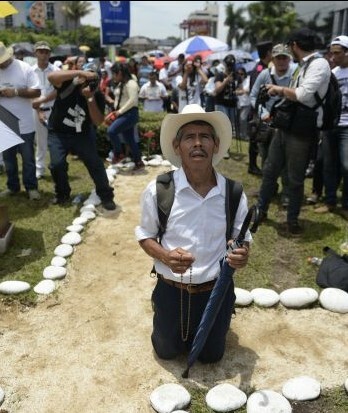 SAN SALVADOR, El Salvador (CNS) — Some thought this day would never arrive. Others hoped and some always knew it would. 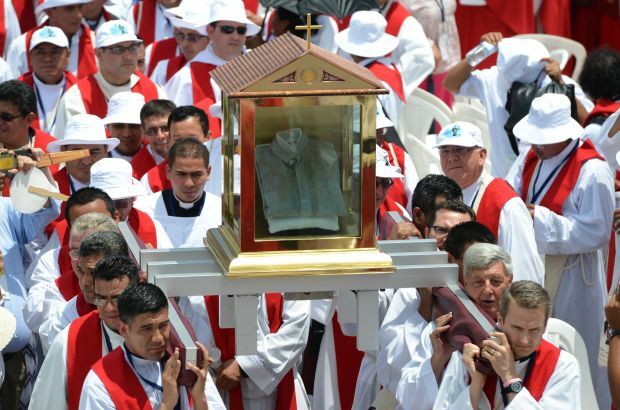 On May 23, the Catholic Church, beatified Archbishop Oscar Arnulfo Romero y Galdamez, of El Salvador, who was assassinated in 1980 while celebrating Mass, just a day after pleading and ordering soldiers to stop killing innocent civilians.